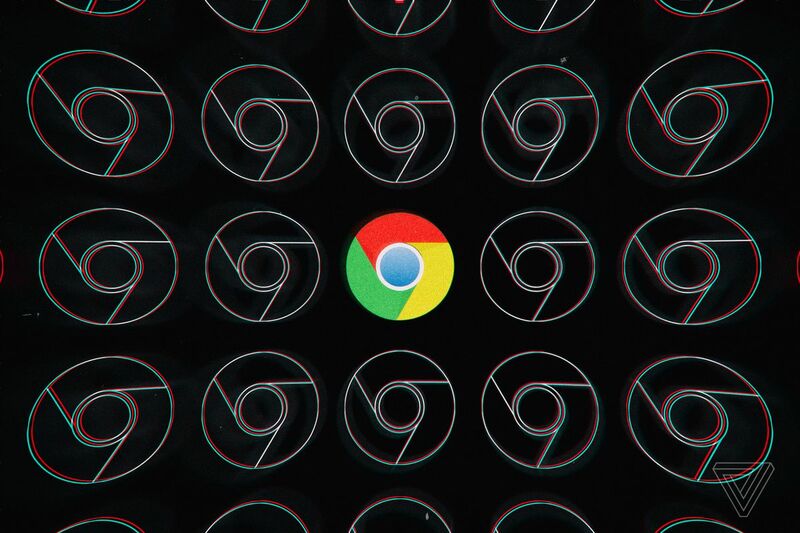 "Google Chrome is getting a big upgrade with the ability to run Linux apps, with a preview set to be released on the Google Pixelbook today before rolling out later to other models, according to a report from VentureBeat. It’s a major addition to Google’s web-based operating system, which up until now has offered web-based Chrome applications and, more recently, the ability to run Android apps. But the option to run full-fledged Linux software marks the first time that real desktop applications have come to Chrome OS. According to Chrome OS director of product management Kan Liu, users will be able to run Linux tools, editors, and integrated development environments directly on Chromebooks, installing them from their regular sources just like they would on a regular Linux machine. According to Liu, “We put the Linux app environment within a security sandbox, running inside a virtual machine,” with the apps running seamlessly alongside Android and web applications on Chrome OS.